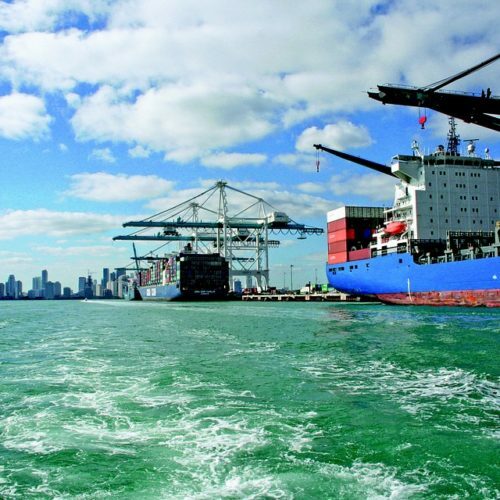 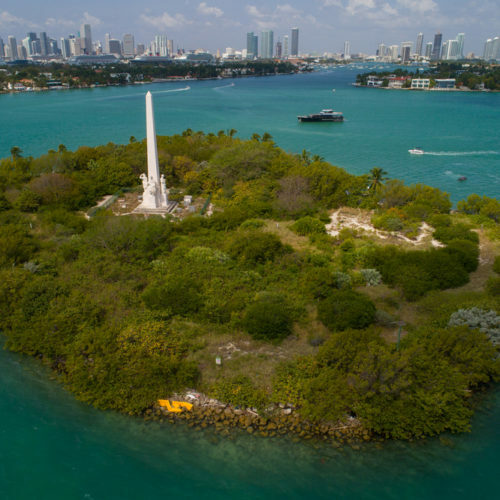 This 2-hour tour includes some of the most famous locations in Miami. 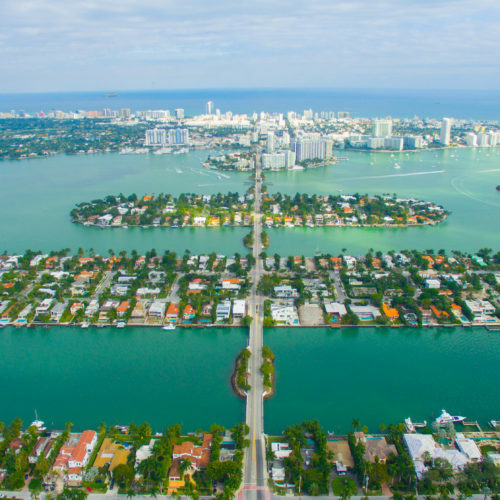 Experience the ultimate sightseeing tour in a real Miami Vice Style. 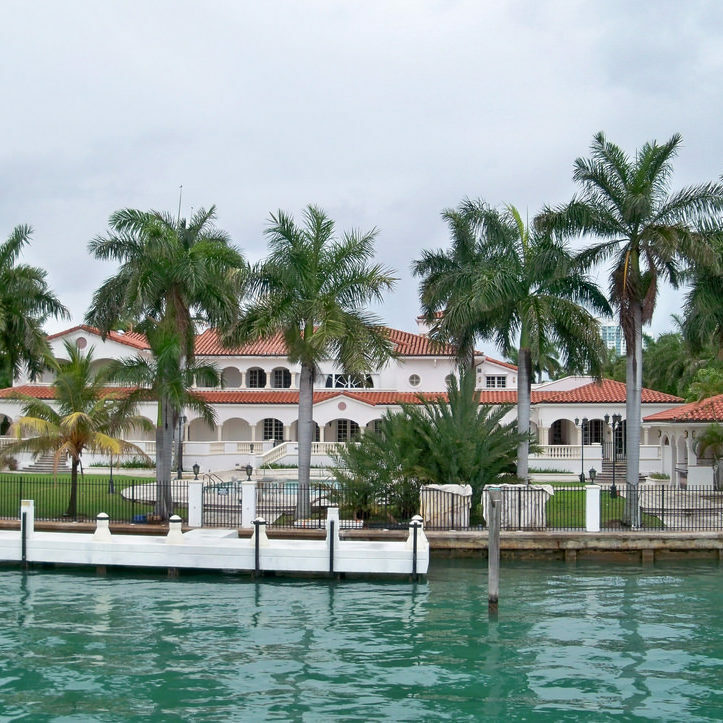 See celebrity mansions on Star Island and Millionaires Row, Fisher Island and Miami Beach. 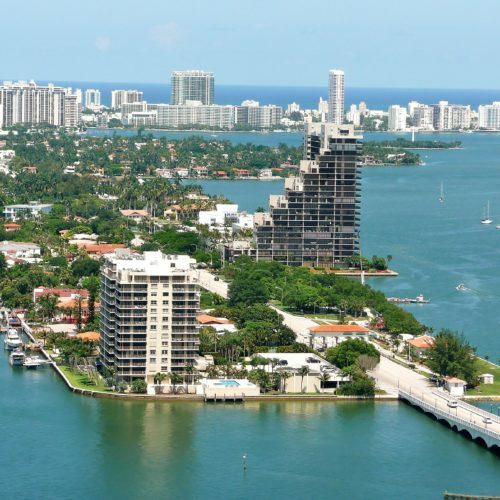 The Art Deco district of South Beach with unique views from the water. 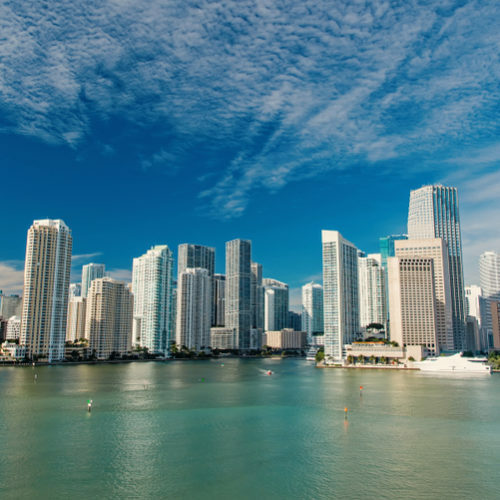 With the speed of our boat, Boat Cruiser’s tour is the only tour that gives you an off-shore experience that covers more than 3 times the Miami area. 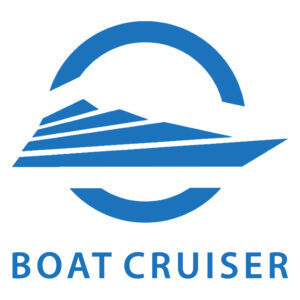 Sit back, hold on and here we go! 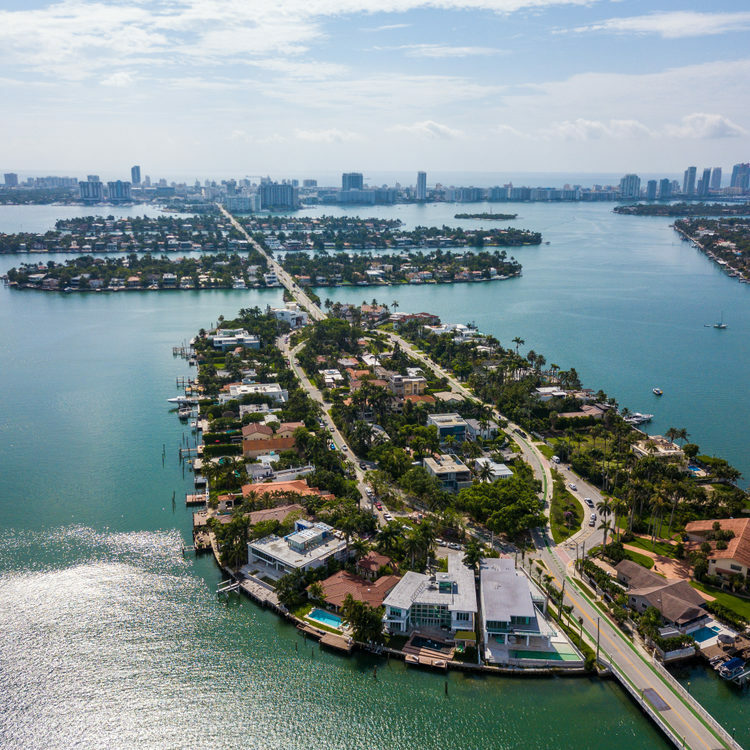 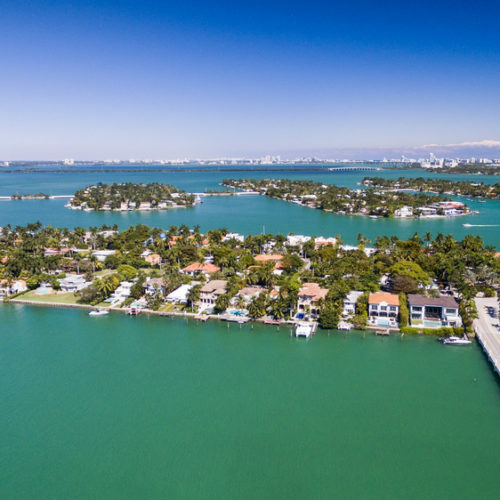 The waters of Miami & Biscayne Bay will have you enjoying all the views of Miami and Miami Beach and possibly some of the local wildlife like dolphins and manatees.